Glenview Haus | Glenview Haus | Chicago. 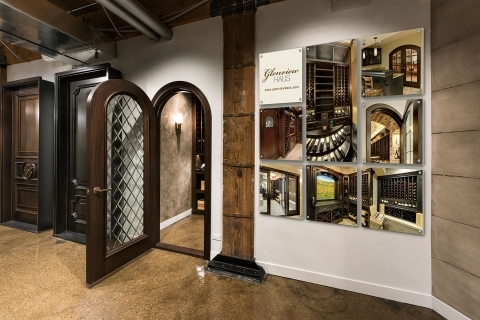 Custom Front Entry and Interior Doors, Custom Wine Cellars, Custom Cabinets. 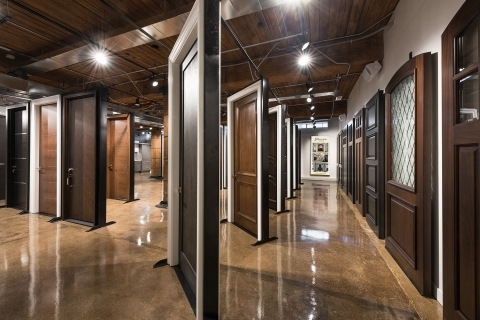 Glenview Haus, the third showroom opened by Glenview Doors, is in walking distance from the Merchandise Mart in Chicago’s River North Design District. 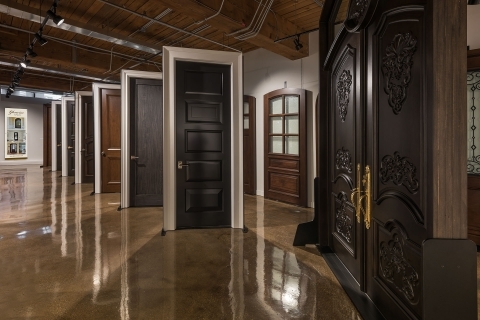 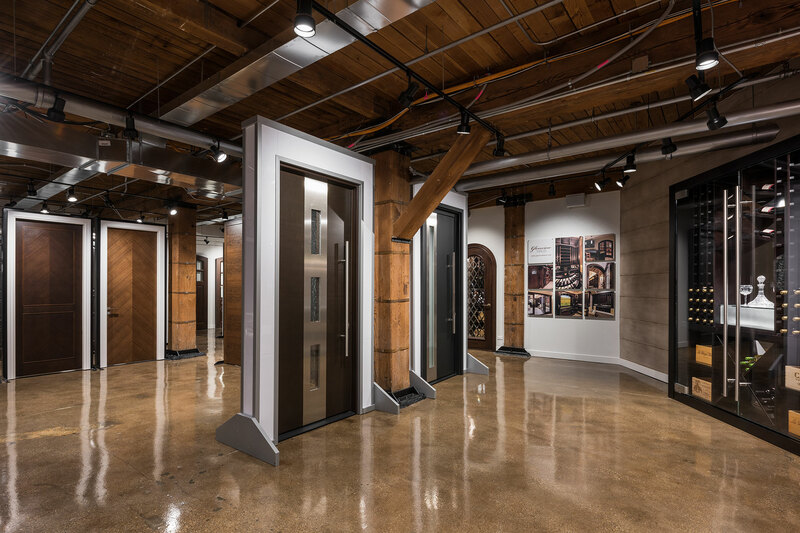 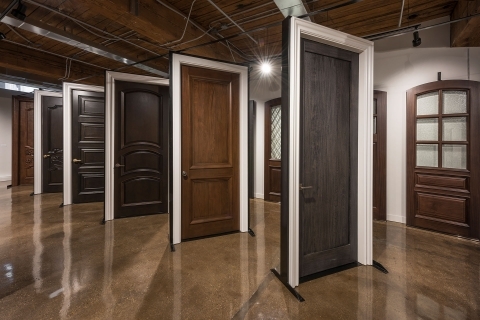 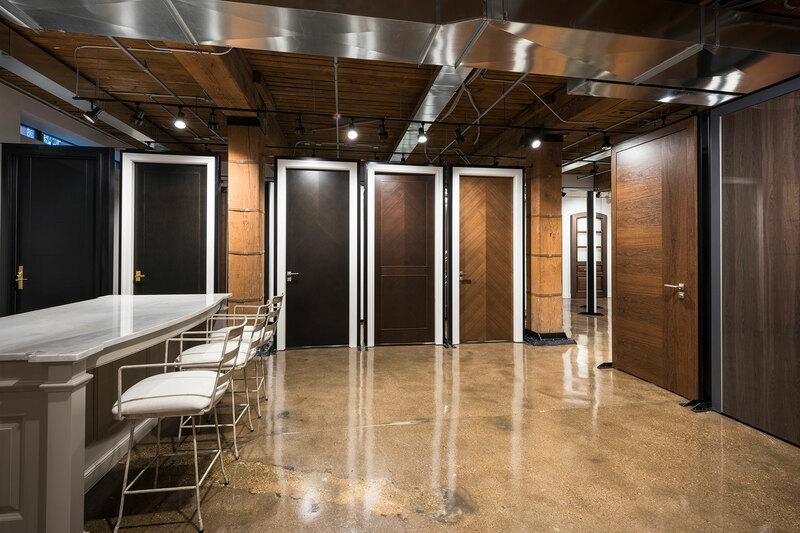 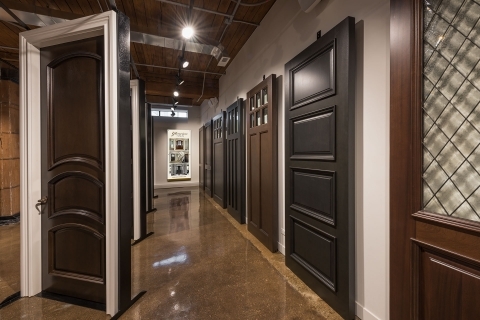 This location features an interactive design studio, geared towards architects and designers, that exhibits over 40 custom interior doors and entry doors ranging from modern and transitional to old world classic designs. 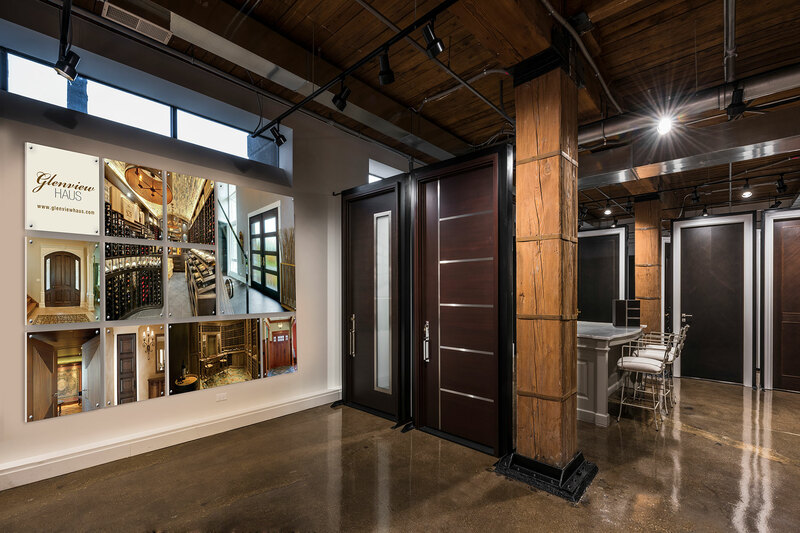 The studio also allows clients to experience custom wine cellar designs with a walk-in walnut wine cellar which displays furniture quality cabinetry and racking. Combining skills of design, artisan craftsmanship and the latest manufacturing technologies, Glenview Haus is one of the few design locations that caters to individuality. The design studio exhibits a variety of premium hardwoods and exotic veneers in various finishes. 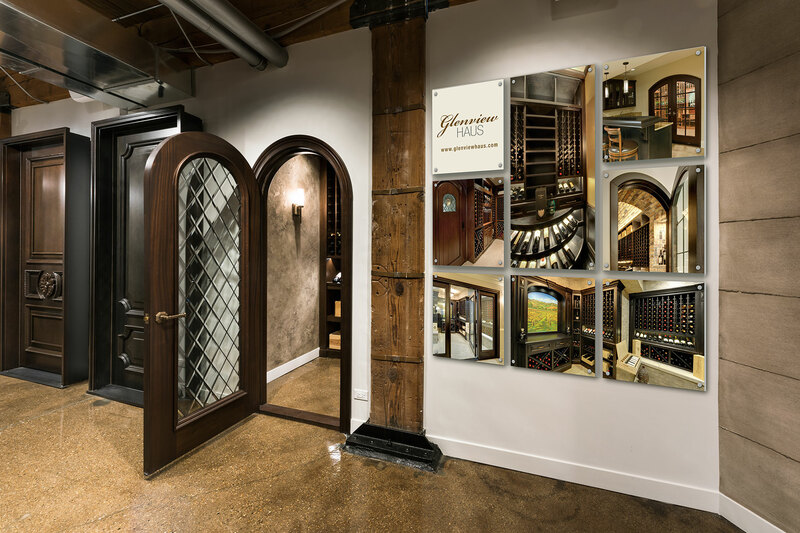 Clients can additionally choose custom paint finishes, high gloss and stain colors and textures including hand scraped, distressed and wire brushed to create the aesthetic they desire for their wine cellar cabinetry and door designs.